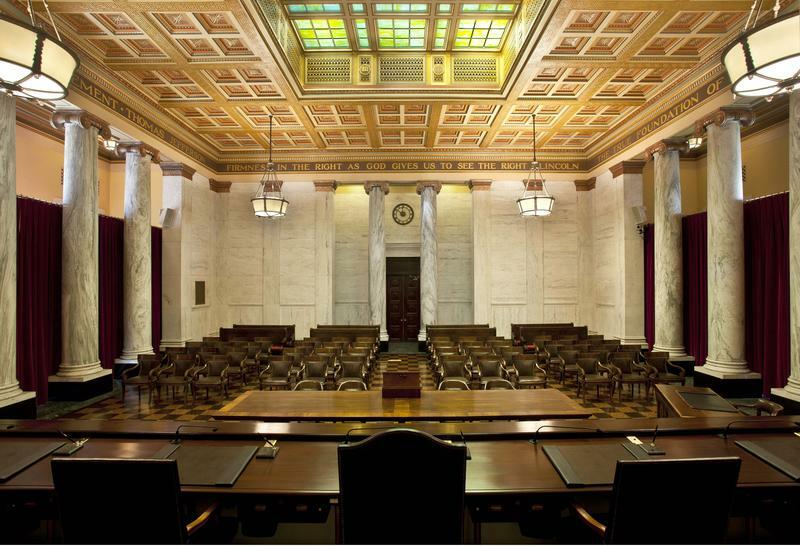 West Virginia's Senate has voted to raise the campaign contribution limit from $1,000 to $2,700 to a candidate in a primary or general election and revise other provisions in state election law. The bill approved 21-12 now goes to the House for consideration. 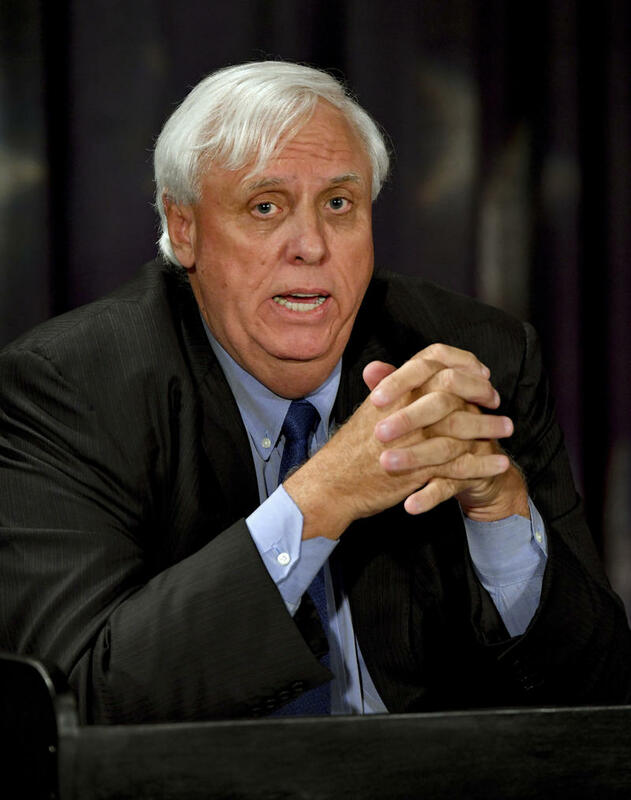 Updated campaign finance reports show West Virginia Gov.-elect Jim Justice spent $5.1 million in his mostly self-funded winning campaign as a Democrat. 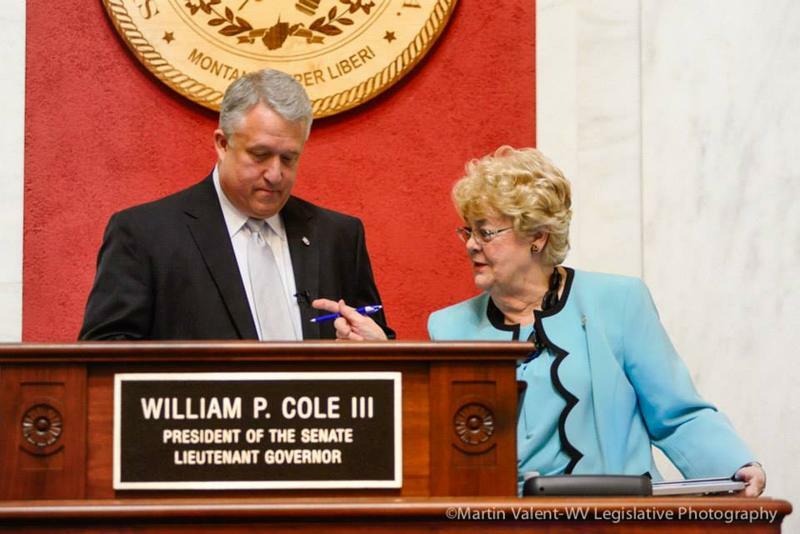 Justice, owner of coal mines, the Greenbrier resort and other businesses, defeated Republican Bill Cole. New campaign filings show West Virginia's three Republican incumbents with far more money than Democratic challengers in their campaign accounts. Filings show Rep. David McKinley's campaign received almost $241,000 from July through September, spent more than $157,000 and still had $705,000 on hand. 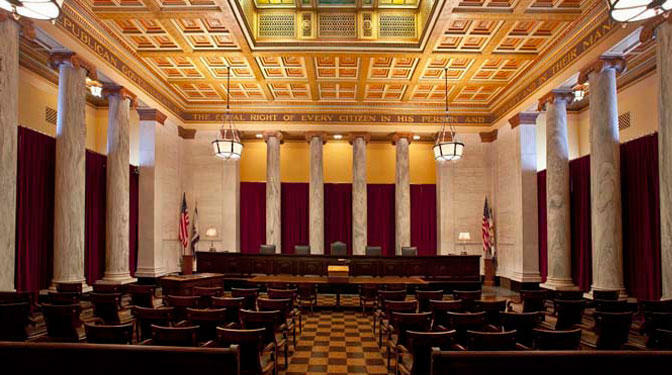 In a crowded West Virginia Supreme Court contest, third-party groups are outspending the five candidates. Campaign finance reports show that outside groups have spent $1.8 million, while candidates have spent $1.6 million combined through late April. Republican Congressman Alex Mooney has raised almost $150,000 for his re-election in West Virginia's 2nd Congressional District. According to campaign finance reports, the first-term House member raised $147,900 from January through March and has $376,900 cash left. 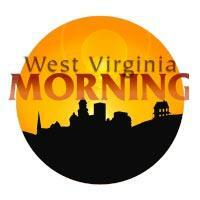 Two casino companies have given five-figure checks to a West Virginia conservative political committee. According to federal campaign finance records, Penn National Gaming donated $27,000 and Racing Corporation of West Virginia gave $20,000 in February to Grow WV Inc. 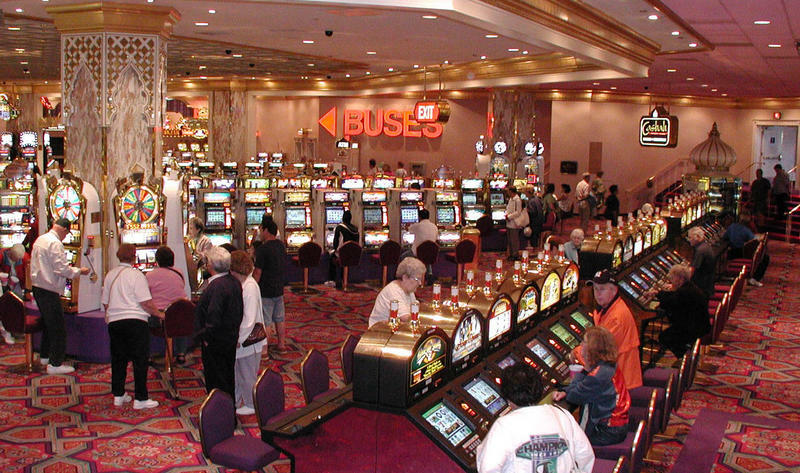 Corporation of West Virginia owns the Mardi Gras Casino & Resort in Cross Lanes. A West Virginia group that can accept big checks for political advertising has raised almost $529,000 from union interests. West Virginia Family Values reported raising the cash in a campaign finance report tracking money since late last March. 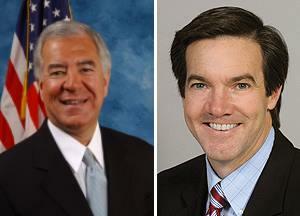 West Virginia's three Republican congressmen each brought in six-figure fundraising hauls last quarter. In campaign finance reports, Congressman Evan Jenkins raised $175,500 from July through September, the most out of West Virginia's delegation. 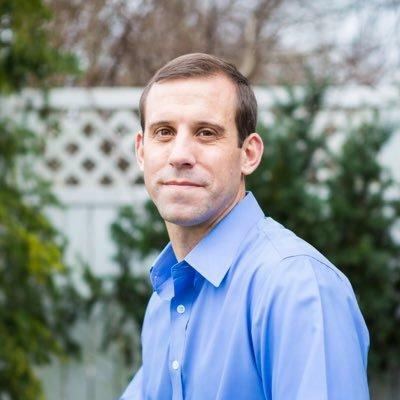 The 3rd Congressional District representative ended with $404,900 in his campaign account, and has no challenger for 2016 yet. 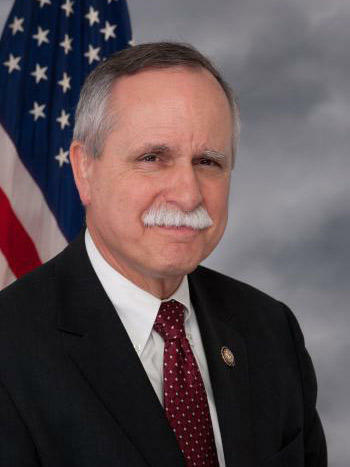 While considering a bid for governor, Republican Congressman David McKinley added almost $154,000 to his federal campaign account to start the year. 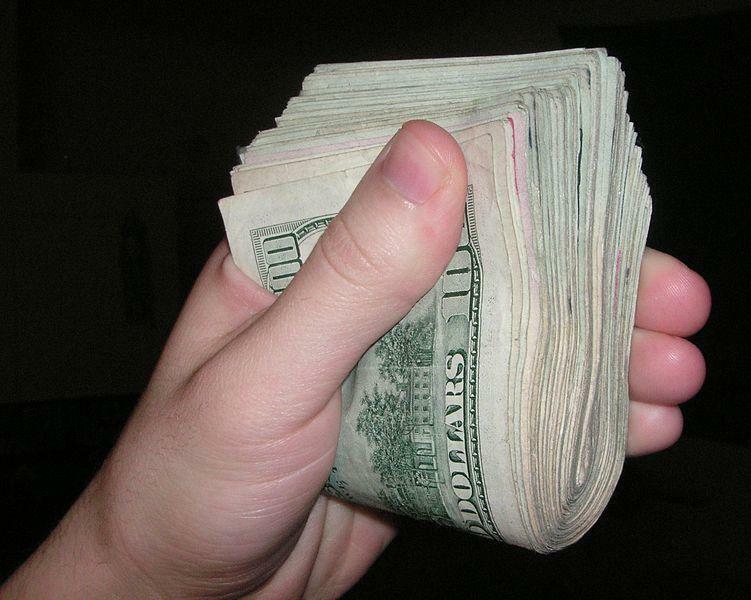 On Wednesday, McKinley and West Virginia's freshman Republican congressmen posted six-figure hauls from January through March. At the legislature today, the House made some major changes to the senate’s campaign finance reform bill. And two senators say the bill will not be approved by the Senate with those changes intact. A rally over the weekend brings six thousand citizens to the capitol to speak out against the Republican-led initiatives they say will hurt workers across the state. And we’ll talk about senior citizen’s issues with representatives of the AARP on The Legislature Today. Over the weekend the House Judiciary Committee met to discuss a handful of bills, but most notably the bill to amend the concealed carry law and a bill that reforms political spending in the state. 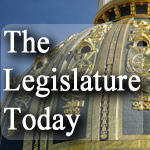 During an evening session on the final day to approve bills in their originating chamber, members of the state Senate passed a bill that would make major changes to election contribution laws in West Virginia. The body began debating the bill more than a week ago that when introduced would have removed all contribution caps for candidate donations and allowed corporations to begin giving to West Virginia races. 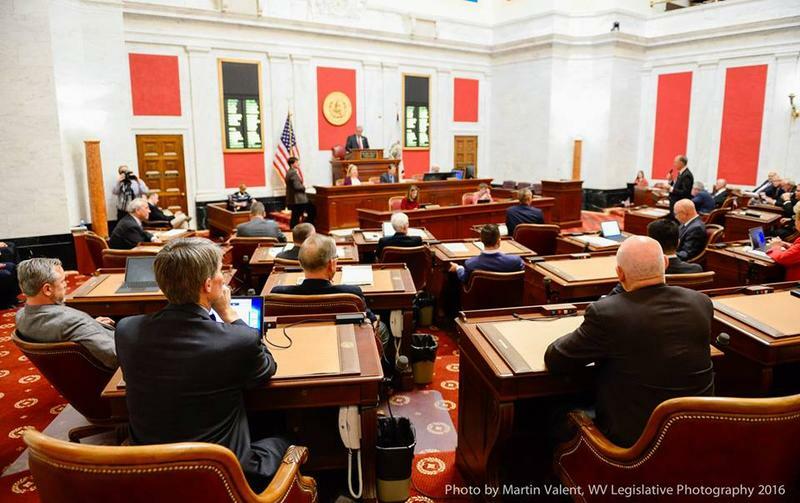 At the legislature today, bills to repeal West Virginia’s educational standards and loosen up the state's campaign finance laws were up for discussion in the senate. These stories and more coming up on The Legislature Today. 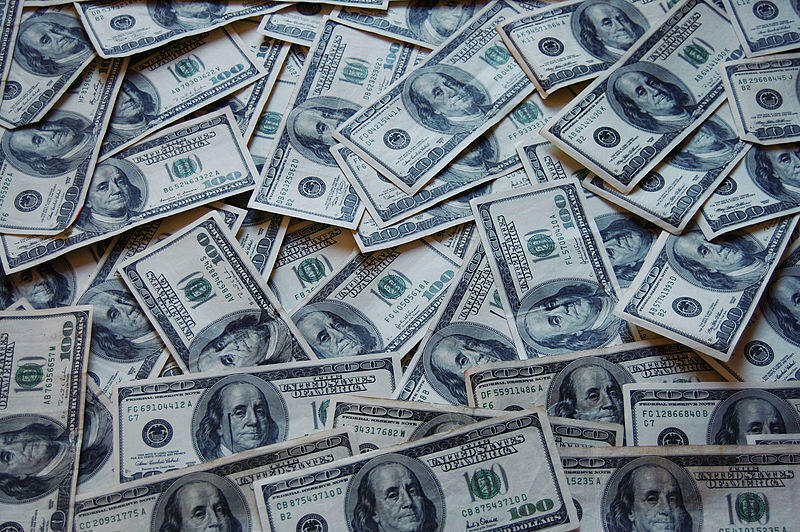 Why Should Voters Care About Campaign Finance Reporting? On West Virginia Morning, lawmakers get some advice about how to make campaign finance reporting more transparent. And we’ll profile Rocket Boy Homer Hickam. Democrat U.S. Rep. Nick Rahall raised almost $324,000 last quarter for his contested re-election bid, while GOP challenger Evan Jenkins banked about $193,500. Federal Election Commission reports say Rahall has about $1.1 million in his campaign account after the January-through-March fundraising period. Jenkins has about $512,000 cash on hand.